Briggs Cunningham rolled onto the Circuit de la Sarthe in his stark white C2R race car emblazoned with two dark blue stripes down the center. 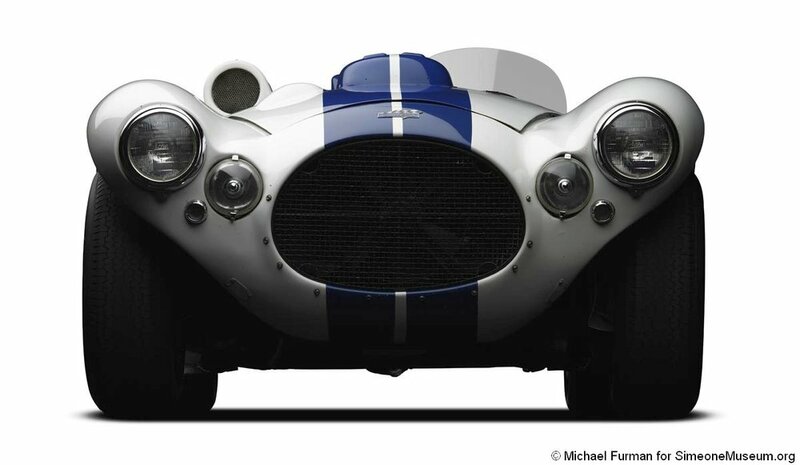 His concept was simple, the stripes would distinguish Cunningham’s cars from the rest of field making them easier to identify throughout the race. Little did he know that those two stripes would forever change the look of motor racing. Introducing STRIIPE, the World’s first high performance driving sock with color and graphics inspired by the art, community and heritage of motorsport.